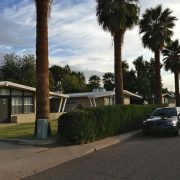 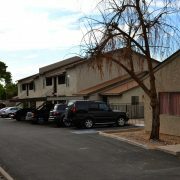 (Phoenix – December 17, 2013) – Vestis Group is pleased to announce that brokers Chad Barber, Natan Jacobs and Les Litwin have completed the sale of Ashland 4 Plex Apartments, a 4-unit multifamily community located Phoenix, Arizona for $182,000 / $45,500 per unit. 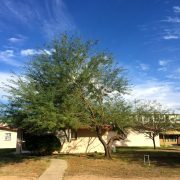 A private investor from Ashland, Oregon, sold the Ashland 4 Plex Apartments, located at 232 S Ashland, in Mesa, Arizona to a private investor from Phoenix, Arizona for $182,000. 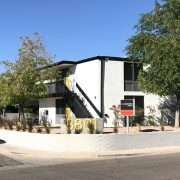 Chad Barber, Natan Jacobs and Les Litwin with Vestis Group in Phoenix represented both the buyer and seller in the sale of this Mesa multifamily property. 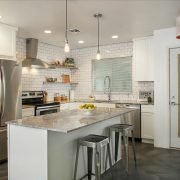 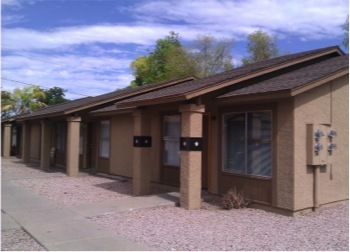 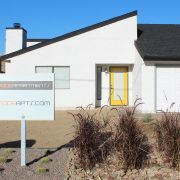 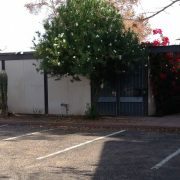 Ashland Apartments is a 4 unit, fourplex multifamily community located in Mesa, Arizona. 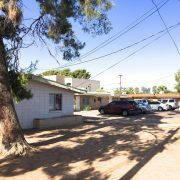 Built in 1983, Ashland Apartments has a pitched, composition shingle roof and wood-frame construction, and single-level building.